As well as in November and December last year the organization One Laptop Per Child project which is responsible of donating computers to children from “emerging” countries such as mine, have just launched the program “Give One Get One“. 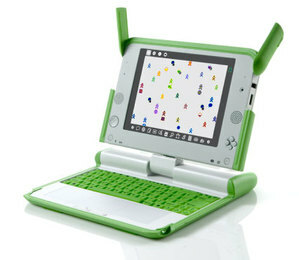 This entry was posted in Responsabilidad Social Empresaria (RSE) and tagged Amazon, Give One Get One, olpc by aarrieta. Bookmark the permalink.